Vyasa Puja Celebrations - August 29, 2013 ~ The Toronto Hare Krishna Temple! In the wake of having celebrated on of our biggest festivals of the year last night, Krsna Janmastami, we will be celebrating one of the most important festivals for us as Hare Krishnas - Vyasa Puja starting at 11am on Thursday, August 29, 2013. 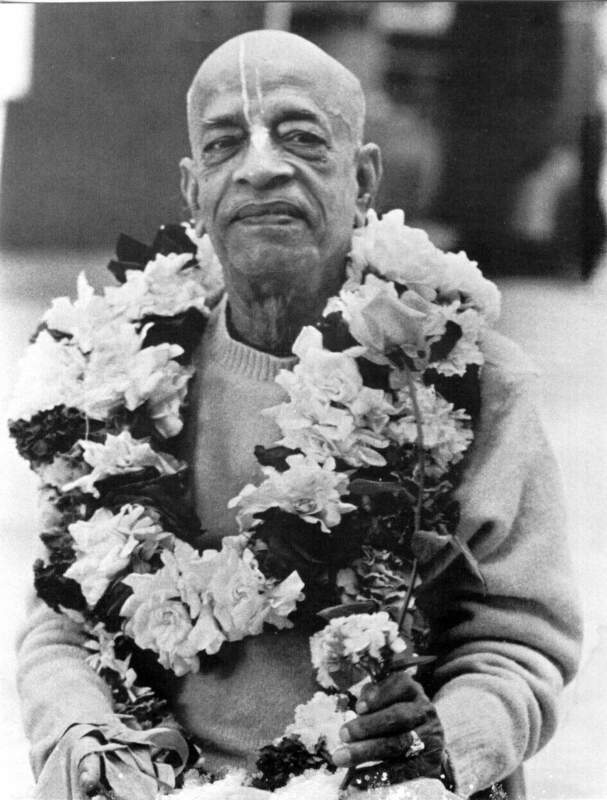 The Vyasa Puja festival is always held the day after Janmastami and the festival honours the appearance of our spiritual master His Divine Grace A.C. Bhaktivedanta Swami Prabhupada. 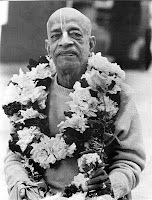 The program will begin at 11:00am with an abhisheka of Srila Prabhupada (bathing ceremony of a small Deity of Srila Prabhupada) and will continue with the arati, flower offerings (pushpanjali) and the reading of pre-written offerings from devotees in our community. We hope to see everyone at this very important and sweet festival today!